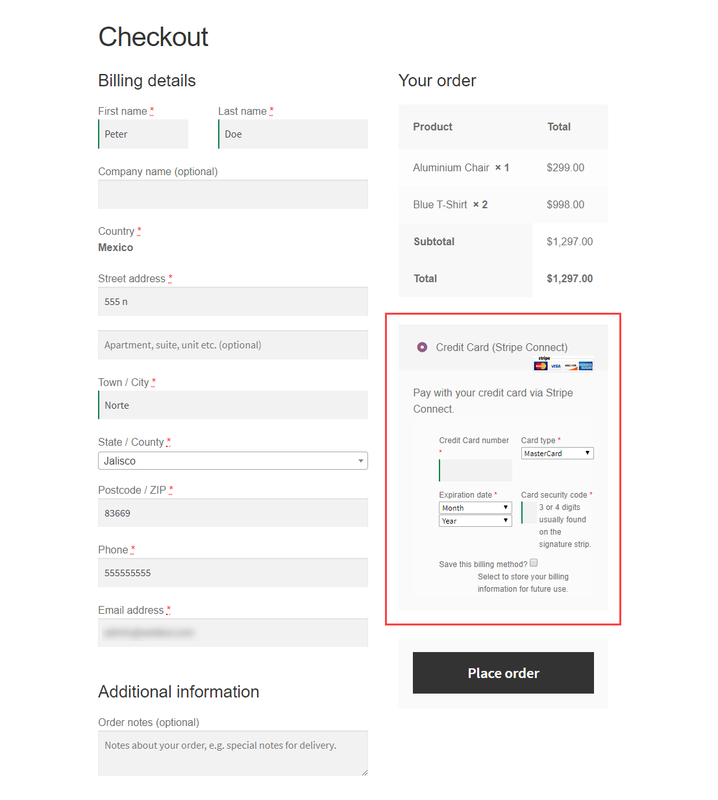 WordPress WooCommerce Marketplace Stripe Connect will provide the customer with an easy checkout process without any hassle or worries. Stripe is one of the most scalable payment gateways to manage the payments. So, with this plugin, you can take in full advantage of the payment method. It gives support to all the currencies strip supports to attract customer from all over the world. The module shares the notification of the transaction on E-mail. The module even supports almost all kind of cards including Visa, Mastercard, American Express & Discover which are supported by Stripe. This removes the worry of the card type for the customer. Note- WordPress WooCommerce Marketplace Stripe Connect Plugin is an add-on of WordPress WooCommerce Multi Vendor Marketplace Plugin. To use this plugin you must have installed first WordPress WooCommerce Multi Vendor Marketplace Plugin. Thus, the module can prove a really very beneficial plugin for the management of direct payout to the sellers. The module supports Oauth (Open standard for authorization), that the safeguards the card information. A token is created for receiving the card details. Thus, avoiding the server end to get the information of the card details. This enhances the security of the module and an increasing customer faith over the store. In order to manage the payments, the plugin plays a vital role wherein the transaction amount gets automatically split among admin and sellers involved. This will allow a swift and efficient payment transaction. However, here the need to Connect with the admin account for the payment split. The customer now can checkout with the desired product quite easily without any hassle. Thus, the customer only requires to select the payment method and accomplish the transaction. So, it time to sort all the payment issue with the introduction of the Payment Gateway with the help of WordPress Woocommerce Marketplace Stripe Connect module.